Hark, how all the welkin [heavens] rings Glory to the King of Kings. 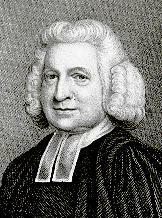 Charles Wesley’s hymn of ten stanzas of four lines each, published in 1739, originally began with, “Hark, how all the welkin [heaven/sky] rings.” In 1753, George Whitefield altered that line to “Hark! The herald angels sing,” and his first line and title have been used ever since.” It has since gone through many revisions, presumably much to the posthumous chagrin of Wesley, who asked that people only “add the true reading in the margin, or at the bottom of the page, that we may no longer be accountable either for the nonsense or for the doggerel of other men” (Lutheran Hymnal Handbook). There are many differences in word choice or arrangement of lines and phrases. For example, the Episcopal Hymnal switched what is commonly the first and second half of verse three around, so that the stanza begins, “Mild he lays his glory by….” Other alterations include changing archaic or gender exclusive language. The pairing of this tune with Wesley’s text is almost comical. MENDELSSOHN comes from Felix Mendelssohn’s Festgesang. 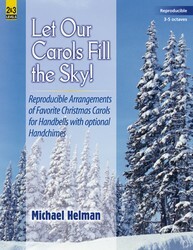 Mendelssohn actually wrote that the tune would “never do to sacred words,” arguing instead that “there must be a national and merry subject found out, something to which the soldier-like and boxom motion of the piece has some relation, and the words must express something gay and popular as the music tries to do” (Lutheran Hymnal Handbook). Taking absolutely no heed of those words, William Cummings adapted the tune to fit Wesley’s text in 1856. A popular descant and harmonization was later composed by Sir David Willcocks. 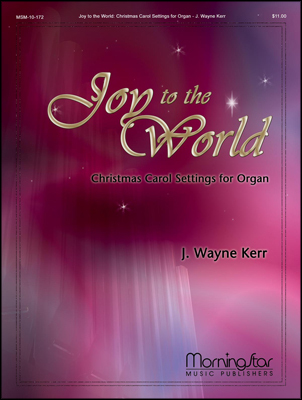 Most arrangements are very similar – brass or strings as an accompaniment (or a majestic organ or piano). One possibility to add even more interest is to use the melody underneath the “Glorias” from “Angels We Have Heard on High” as an interlude between verses. This popular Christmas hymn can be used in any service during the Christmas season, but is particularly popular on Christmas morning. 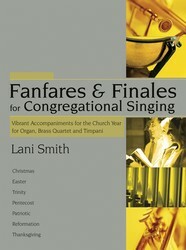 The theologically rich nature of the hymn makes it a good candidate for being sung after the Gospel reading or before the sermon, since there are a number of truths found within the text for a preacher to expound upon – it offers a number of directions in which to take a sermon during a season that many pastors dread in their efforts to be creative. Display Title: Hark! the herald angels sing First Line: Hark! the herald angels sing Tune Title: MENDELSSOHN Author: Charles Wesley Date: 1992 Source: Hymns and Sacred Poems, 1739, alt. 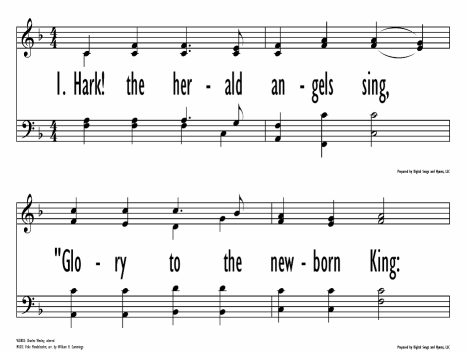 Display Title: Hark, the Herald Angels Sing First Line: Hark, the herald angels sing Tune Title: MENDELSSOHN Author: Charles Wesley Meter: 77.77 D with refrain Scripture: Isaiah 9:6; Matthew 1:23; John 3:7; Malachi 4:1; 1 Corinthians 6:14; Galatians 4:4; Philippians 2:8; Hebrews 10:20 Date: 1985 Source: Text of 1753, alt. Display Title: Hark! the Herald Angels Sing First Line: Hark! The herald angels sing Tune Title: MENDELSSOHN Author: Charles Wesley Source: Hymns and Sacred Poems, 1739, alt.